Infuse exceptional black density, colour stability and exceptional print permanence into your photos. The SureColor SC-P607 uses a three-level Black Ink technology that simultaneously employs Black, Light Black and Light Light Black ink to produce a black density never before seen from a pigment ink, and an unsurpassed gray balance. 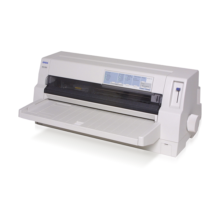 Equipped with Epson proprietary Micro Piezo® printhead, this A3+ inkjet printer delivers crisp, precise dots as small as 2 picoliters that exhibit minimal misting and satellites. By employing the Epson Variable-Sized Droplet technology, it enhances the Ultrachrome HD ink to bring 10 shadings by an ink droplet at a unit area. Additionally, ink-repellant coating decreases maintenance while increasing reliability. 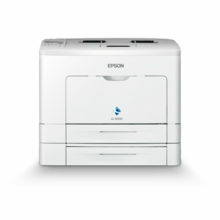 With SureColor SC-P607, users have a meticulously balanced printer of speed and quality. Users can also devote more time to production and less time for maintenance with the high capacity ink cartridges. Both photo black and matte black ink cartridges are loaded simultaneously. 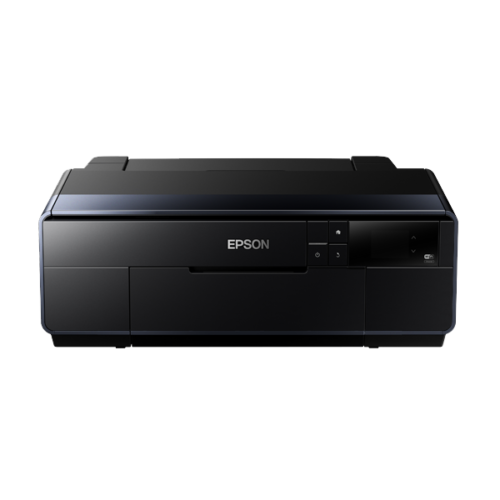 Depending on selected media types, P607 switches between the two black inks via the printer driver to match the media in use. Photo black produces prints with minimal gray for rich and highly detailed prints while matte black significantly increases ink density when printing on more absorbent matte surfaces. Wherever you may be, all you need is an internet connection and a mobile device fitted with Apple® AirPrint™ or Google Cloud Print™ to print whatever that’s on your screen. The SureColor SC-P607 has a built-in 100 Mbit Ethernet, Wi-Fi Direct, Wireless n1 and Hi-Speed USB 2.0, and provides flexible options for seamless and effortless connectivity across platforms and devices. The backlit 2.7-inch Tilting Colour LCD touch panel allows for most functions to be accessed and controlled from the screen, including the initial setting up – all without the need to turn on the PC. Stay in control with busy schedules and simply change media on the fly with three paper paths, a high-capacity cut-sheet feeder; a single-sheet, front-in, front-out thick paper path for fine art media up to 1.3 mm thick; and a rear-mounted 2-inch core roll feeder. No job is too big with full-bleed, borderless cut-sheet prints up to 13″x19″, roll paper printing up to 129-inches for gorgeous panoramas, and CD/DVD printing. 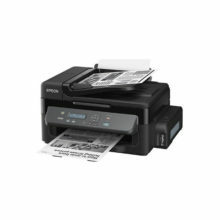 Enable the efficient printing of images that’s created in various applications and sizes. Simply choose from a number of layout options to edit the artwork as you please, then print – it’s that easy. 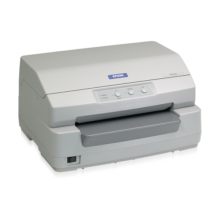 Users can also multiply a single image within the same printout, maximising paper usage and cutting down cost. Customised settings can be saved and recalled to achieve the same consistent prints quality should more copies be needed in the future. 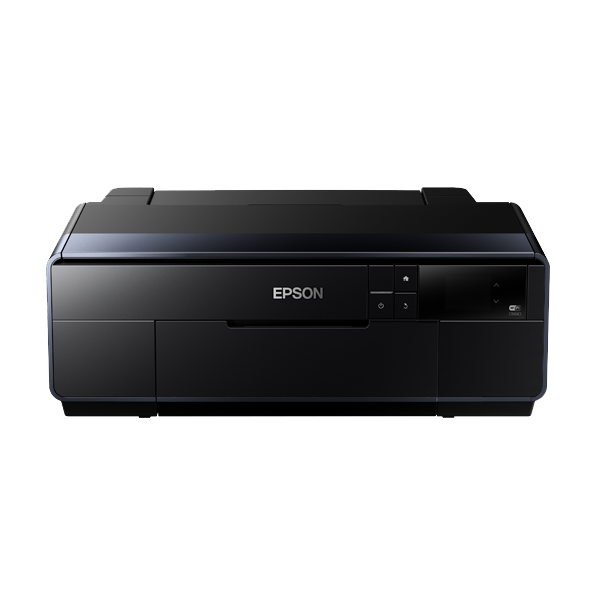 To ensure the exact print quality and resolution is preserved whenever needed, the Epson Colorbase 2 is the go-to utility to calibrate a company’s professional range. With a few simple and intuitive steps, its user-friendly application only calls for a one-time calibration when using genuine media. There is no need to recalibrate when switching media – this means greater productivity and output consistency.